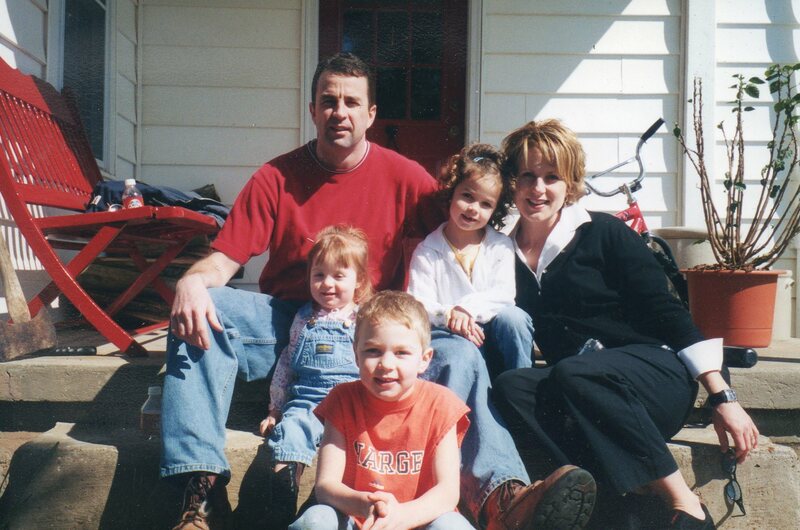 The last photo of Colby and his family. 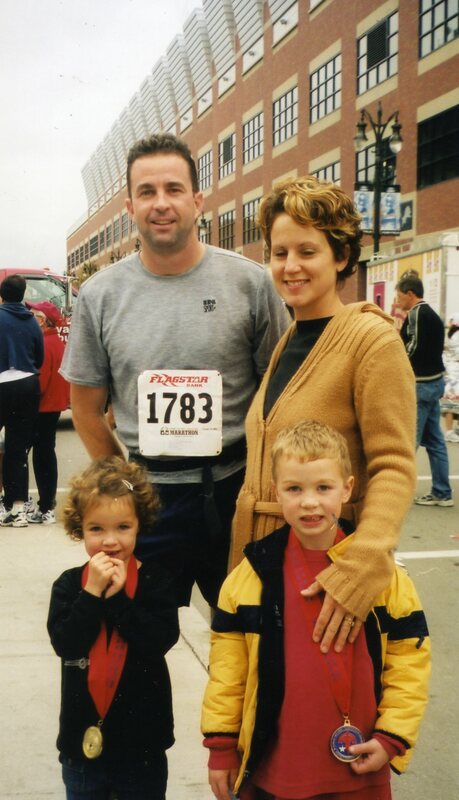 Colby with his wife and kids before a race. Surrounded by their daughters and Jen, Tim and Mida prayed and waited, but they realized that some decisions had to be made. “We knew he would want to donate his organs to save a life or improve the quality of life for someone else,” Mida said. And the recovery team from Madison was called. “The following days were a blur of pain and grieving,” Mida shared. She said the approach of Mothers Day was especially difficult. But the day before, they received a letter from the Illinois Eye-Bank stating that Colby had given the gift of sight to a young man in Michigan. 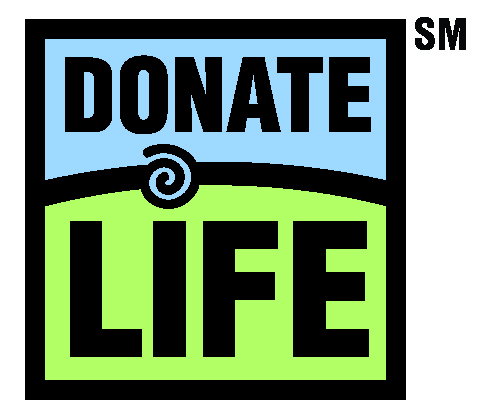 Later they learned that Colby’s liver, pancreas and kidneys gave life to three other people through transplants. “Our precious son is gone, but he lives on in his children and the gift of life he has given to others through his donated tissue, bone and organs,” Mida said. 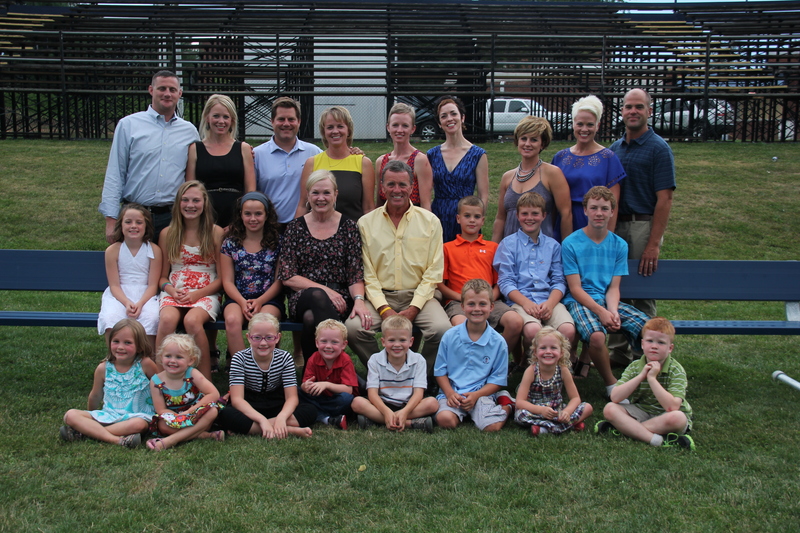 To honor Colby, the family hosts an annual fundraising run. “August 24, 2013, will be the sixth annual Colby Smith Memorial Four-Mile Classic,” Mida said. “To date, this event has raised more than $40,000 in scholarships for Aquin Catholic School students in Freeport, Ill.
Mida and Tim surrounded by their family in the summer of 2012. This entry was posted on Tuesday, April 9th, 2013 at 7:18 pm and is filed under 30 Stories in 30 Days. You can follow any responses to this entry through the RSS 2.0 feed. You can leave a response, or trackback from your own site. I’ve got some creative ideas for your blog you might be interested in hearing. Either way, great blog and I look forward to seeing it expand over time.